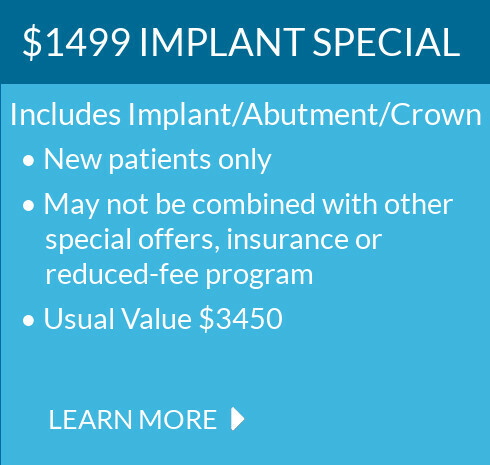 Your comfort and safety are important from the get-go at Portside Dentistry. Here we explain what you can expect at your first dental visit and meet with our highly-experienced dentists, Dr. Hossein Jahangiri and Dr. Noor Khedraki. Our Patient Coordinator will get you started on your new patient paperwork. Please plan to arrive 15 minutes before your appointment so you have time to complete your paperwork. Alternatively, you can fill out the Patient Form at home by clicking on the link below to download and print the Patient Forms (English or Spanish) and bring with you to your appointment. This will save you time in the office later. Examination of Diagnostic X-rays- X-rays are essential in detecting and diagnosis of tooth decay, tumors, cysts, and bone loss. X-rays also help determine tooth and root positions. Gum Disease Evaluation- We check the gums and bones around the teeth for any signs of periodontal disease. Examination of Tooth Decay- All tooth surfaces will be checked for tooth decay using special dental instruments. 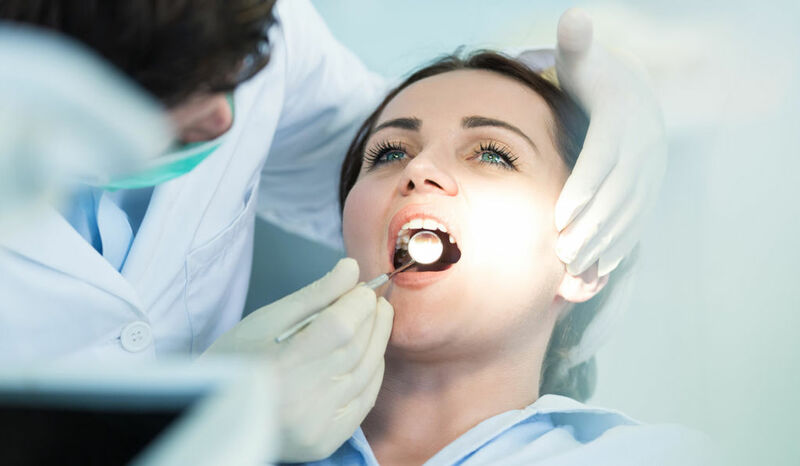 Examination of Existing Restorations- We conduct a thorough examination of all of your existing fillings, crowns, bridgework, dentures or other dental materials.